Ricefield Arts & Cultural Centre, a registered charity and social enterprise for the exploration and promotion of Chinese culture, has an excellent reputation for delivering original and inspiring creative experiences, cultural events and workshops to community groups, public institutions and arts audiences around Scotland. We wish to appoint additional trustees to join our small board. 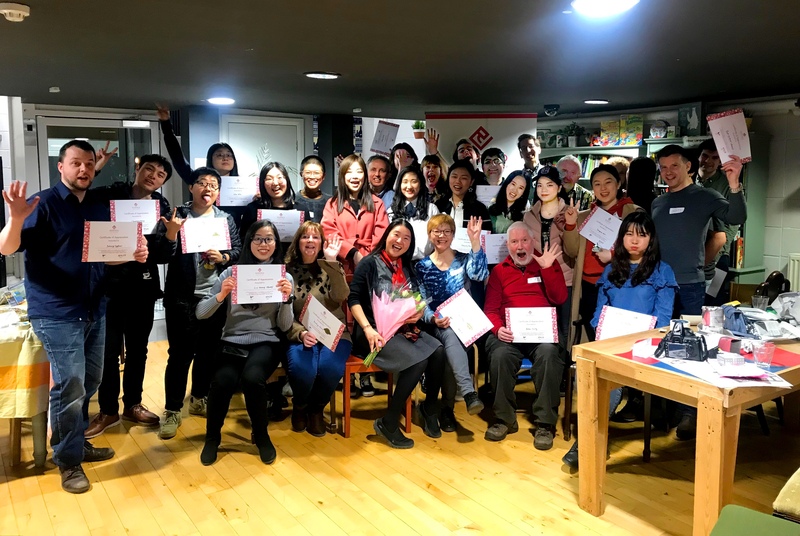 We are seeking candidates with community engagement, arts development, volunteer coordination, events or marketing backgrounds, desirably with some knowledge of Chinese arts and culture, or connection to the Chinese community in Scotland. We welcome applications from diverse backgrounds. All trustees should be able to attend monthly board meetings at our central Glasgow office. In addition, we ask trustees to attend our annual board development day, important meetings with stakeholders and some events, where possible. As Ricefield Arts is a social enterprise, the role also involves serving on our Board of Directors. We therefore ask that candidates are able to demonstrate some business knowledge. Please note that this is a voluntary role. Neither the trustees nor directors receive any remuneration, however expenses incurred in carrying board duties will be fully reimbursed. If you are interested in joining us please send a CV and covering letter to info@ricefield.org.uk outlining your interests and experience. Deadline Friday 10 May, 12pm. There are regular volunteering opportunities at Ricefield. More information can be found here.